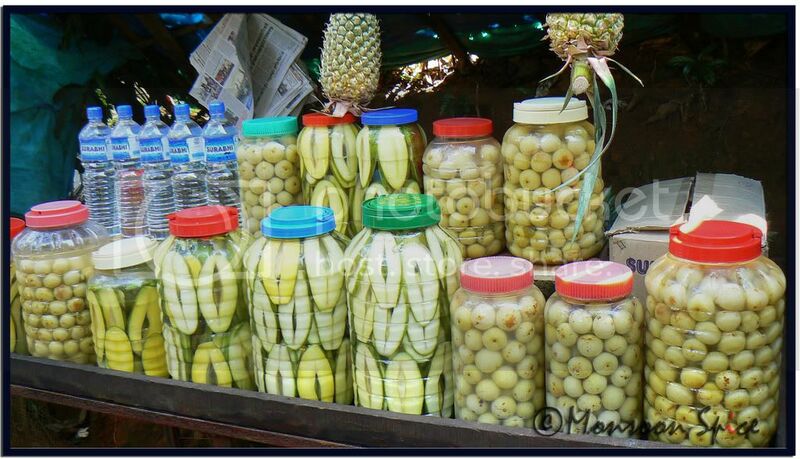 Mangoes, Carrots, Indian Gooseberries and Pineapples in Brine are the speciality of small “Gaadi” in Kerala. Just one look at them and I was floored. It was our favourite thing to munch on during our stay in Wayanad. I call them Simple Pleasures of Life… I am sending these pics to my dear friend Jyothsna of Curry Bazaar who is hosting this month's RCI-Kerala. 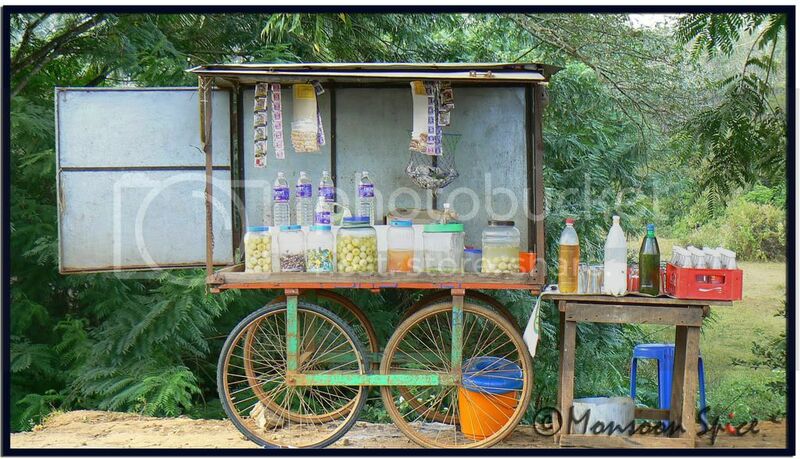 Small Gaadi called Untu Vandi selling Mangoes, Carrots, Pineapple and Gooseberries in Brine. PS: Thank you everyone for your lovely wishes through mails, comments and messages. I am bit held up with my project launch. I will be back with more recipes and memories soon. Till then Happy Cooking and Blogging. 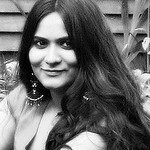 Hey sia.. all the best for ur project and lukin forward for the best recipes..
Good to see you back. We will be waiting for your wonderful recipes. Looks so lovely. The pleasures of India! Happy New Year to you and your loved ones, Sups! These are really cute pictures :). Slurp, indeed! Never got this in amchi mumbai. What a beautiful cart. wow sia thats just slurp... its nearing lunch time kane .... :) happy new year dear and looks you had a wonderfull time ..! oh, the mangoes look so damn good!!!! Love the woodsy look of the place, am jealous! Just remind me of those street side vendors selling gooseberries, jambu neraLe and other stuffs outside the church gate.. Happy New year to you girl. Sia!! Love that first picture!! It looks incredible and my favourite is goosberries in brine. OOh still that childhood days taste lingers!!! and hey don't work too hard and hope everything goes well on your project! Yeah, I intend to keep all the resolutions this year, hardest to keep is "just 2-3 dishes per post" but the rest will stay, believe me!! Hey my mouth is also wattering. Was our favourite snack when i was at school. In the season all of us used to bting them the raw ones and the pickled ones. Looks yum! I thought that was an entry to RCI :) Hope you had a great time at Wayanad! Oh!! mouthwatering!!!! That's the magic of India!! Simple pleasures!!! Ah!!! I have never been to Wayanad. Gotta go once. Take care and come back when you can. wish you and k a happy new year, dear sia. sia, cool pics. reminds me of home. happy new yr to u. Thanks for ur concerned message on my blog when I was away, Sia and wish u & ur family a very Happy New Year! Nice picture post..makes me feel nostalgic ! Ohh you went to Kerala? thats great Sia. The picture take me back home. Please post more pictures of your trip. filled with happiness and fun! wishing you and your family a very happy Pongal! Such lovely pictures, enought for anyone to start missing India even more. you reminded me of those childhood days :) . Hope you must be enjoying there. Sia one of those mango pieces for me please ... only one!!! Am I not your best friend, please share with me. wow! that looks so yummmmm and mouthwatering!!! You reminded me of my schooldays when my maid used to catch me buying this and report to my mom. Gosh! I'd love to have some now. I'm all grown-up. So, no more restrictions.